Since 1966, Kartemquin Films has served as a home for Chicago’s documentary filmmakers. 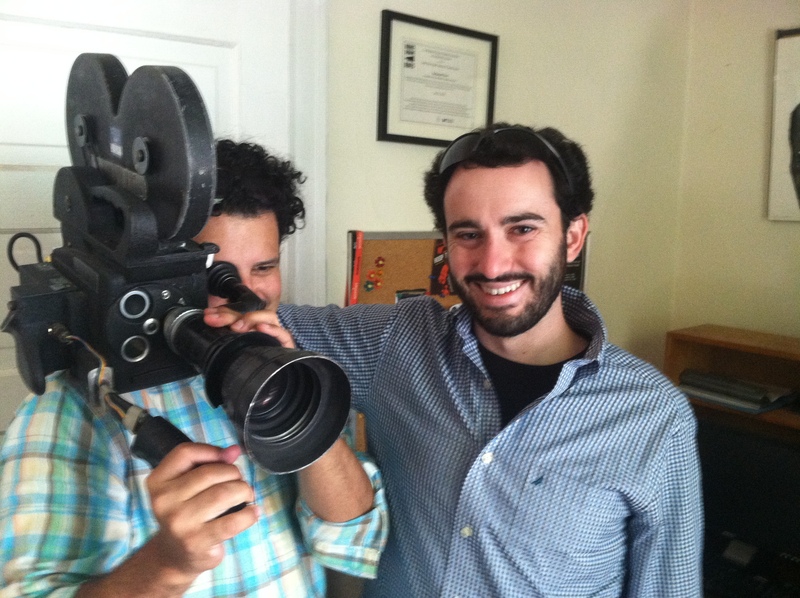 As the studio’s mission and reach have expanded with the success of landmark films like Hoop Dreams (1994), The New Americans (2004), The Interrupters (2011), and Life Itself (2014), Kartemquin has committed itself to mentoring and fostering aspiring documentary filmmakers from around the world. 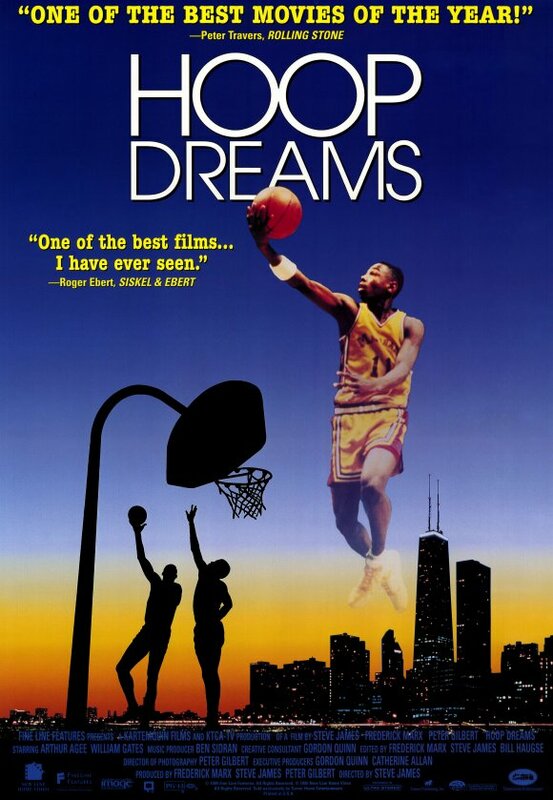 Brandon and Lance first learned about Kartemquin through KTQ’s iconic film Hoop Dreams, when they saw the film in their high school English class in the late 90’s. Kartemquin’s expertise telling the stories of underrepresented people and communities through honest, authentic and compelling narratives was an immediate inspiration. As Lance and Brandon were in the early stages of starting Meridian Hill Pictures, they became more interested in understanding how Kartemquin formed both their ethical approach to vérité storytelling and how they built a sustainable documentary production organization around these principles. 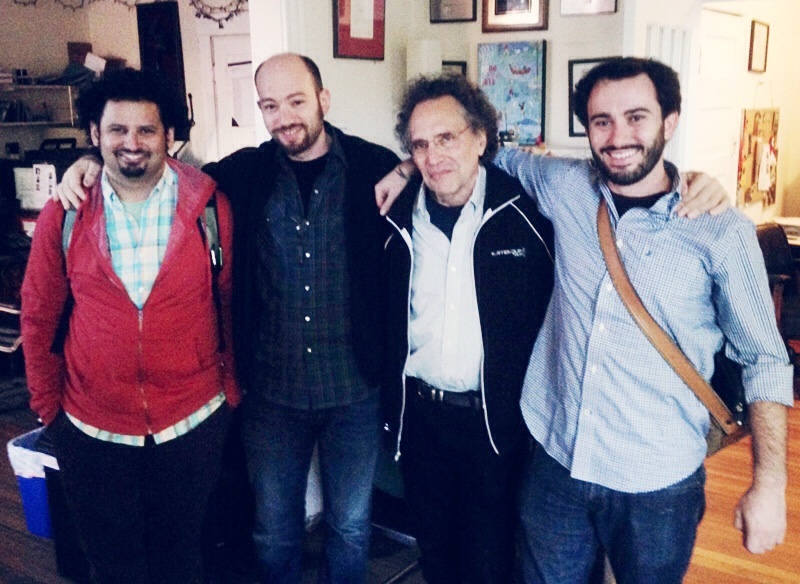 When Kartemquin co-founder and artistic director Gordon Quinn and executive director Justine Nagan came to Washington, D.C. in 2011 to host a master documentary filmmaking class at the Hill Center, Brandon and Lance jumped at the opportunity to learn from them. As it was their first feature-length documentary, it often felt like the challenges Brandon and Lance were running into were unique to City of Trees, but they quickly learned that Gordon and Justine had encountered many similar issues in their years of filmmaking. “They were speaking a language that we didn’t even realize existed…and they were doing it so eloquently and so clearly. It was based on the experience they’d gained over decades of filmmaking." After the workshop, Lance and Brandon sought out Gordon, Justine and the staff at Kartemquin as mentors. 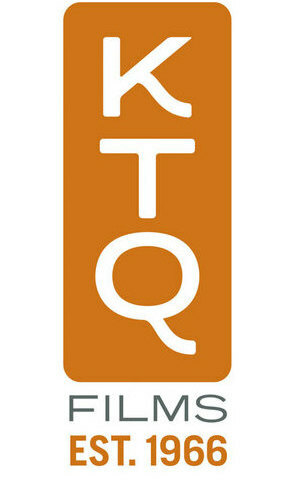 Fortunately, Kartemquin agreed to be involved as a Fiscal Sponsor to the project. Since then, they’ve advised the City of Trees team on how to document and structure the film’s story, build relationships and navigate the ethical questions that inevitably arise when making intimate films about real people. They’ve also shared their hard-earned wisdom on how to go about fundraising, distributing, and designing outreach campaigns for independent documentary films. Having a non-profit fiscal sponsor for the film helped enable MHP to pursue grants from funders like the Bancroft Foundation and All Souls Beckner Fund. It also facilitated the runaway success of the film’s December 2014 Kickstarter campaign that raised more than $58,000 from over 500 backers. One of the major highlights of working with Kartemquin was when Brandon, Lance and editor Edwin Martinez took a trip to Chicago to workshop an early rough cut of City of Trees through the KTQ Labs program. Nearly five years after beginning City of Trees, as Brandon, Lance and the MHP team approach a final cut of the film, they could not be more honored to have Kartemquin’s name in the credits. For more information on Kartemquin Films and their filmmaker services, visit www.kartemquin.com or email info@kartemquin.com.